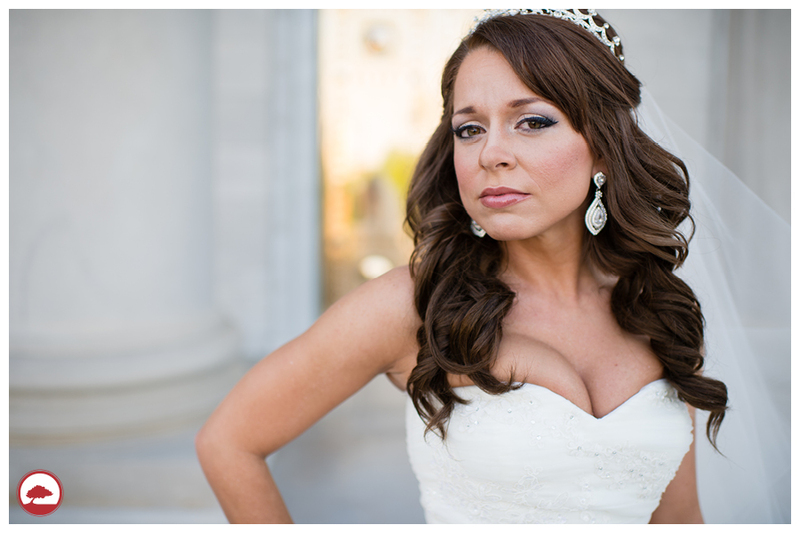 Now that this gorgeous bride is officially married, we can share her fabulous bridal portraits!! 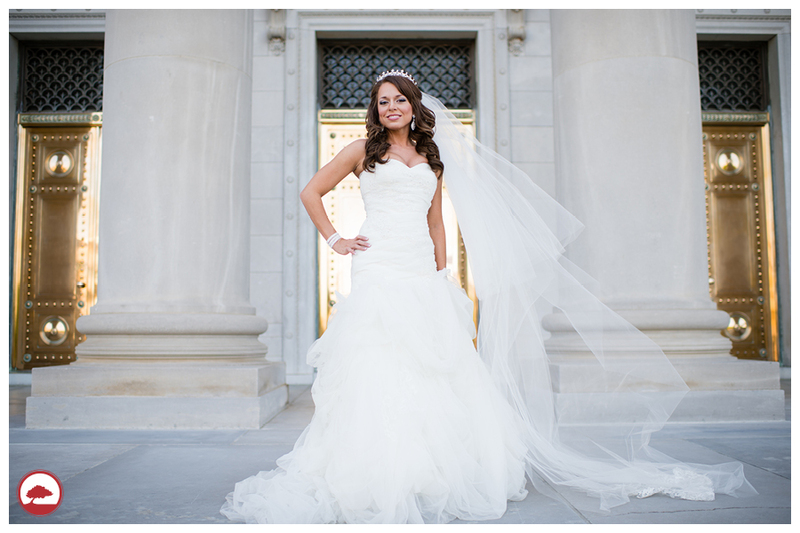 Mark and Christina’s wedding theme is modern Asian so we wanted to incorporate that into her bridal portraits. We went location scouting the day before and found some great locations! We started at the Capitol, Heifer Village, and ended at the Clinton Library. The tall grass at the Heifer Village was the perfect Asian backdrop for some of Christina’s portraits. 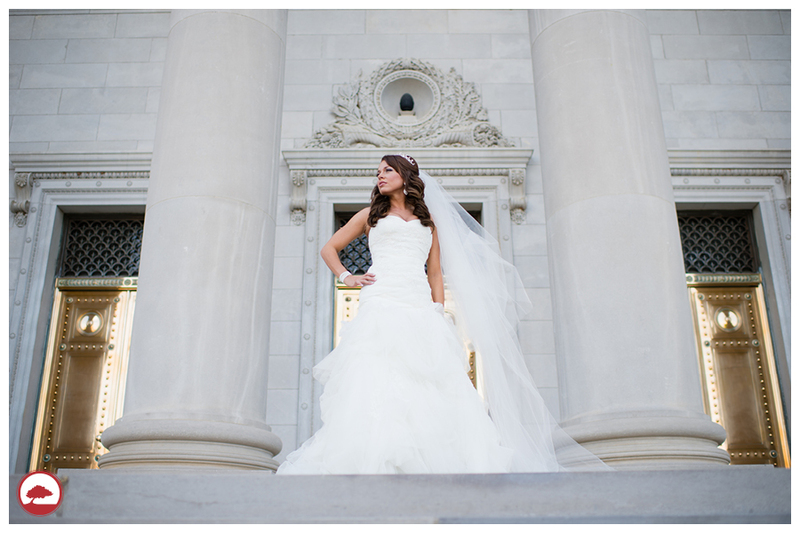 We can’t wait to share a sneak peek from today on our Facebook page! !